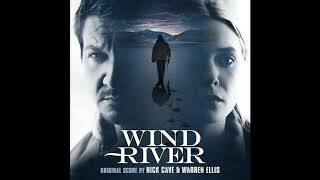 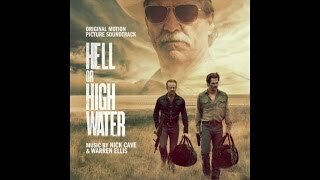 “Comancheria“ was composed and performed by Nick Cave & Warren Ellis for the soundtrack to David Mackenzie's Hell or High Water (2016). 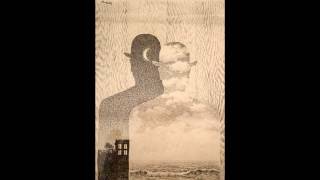 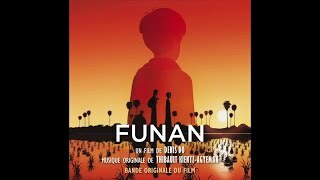 Notre site / Our website : http://www.milanmusic.fr/ . 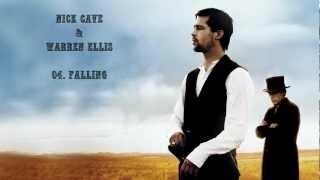 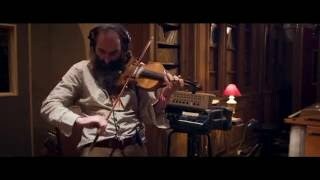 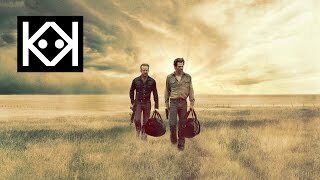 Related Video "Nick Cave & Warren Ellis - Comancheria - Hell or High Water (Original Motion Picture Soundtrack)"
Nick Cave & Warren Ellis "All Things Beautiful"